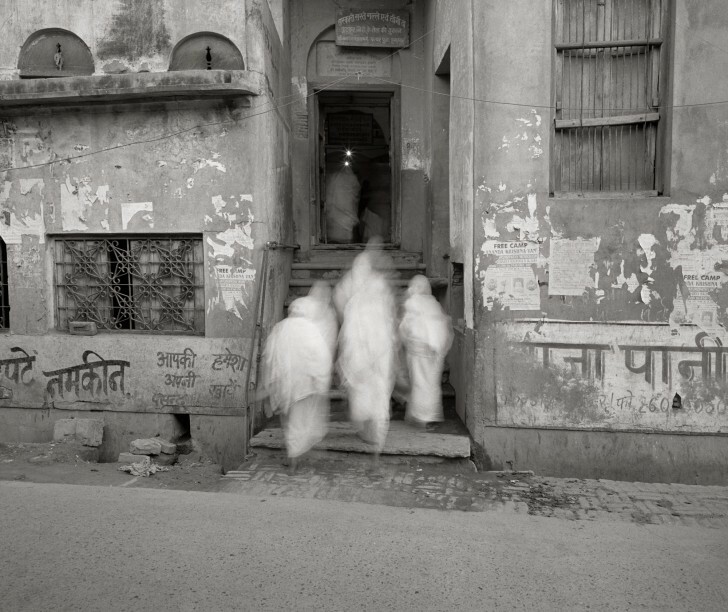 On June 6th, after meetings at the Foundation Henri Cartier-Bresson in Paris, the jury of the HCB Award 2005 nominated Fazal Sheikh as the winner for his companion projects on Indian women: “Moksha” and “Ladli”. Fazal Sheikh was born in New York City in 1965. Sheikh was raised in the United States and in Kenya. Since graduating from Princeton University he has worked with refugee groups from East African countries including Sudan, Ethiopia, Mozambique and Somalia. 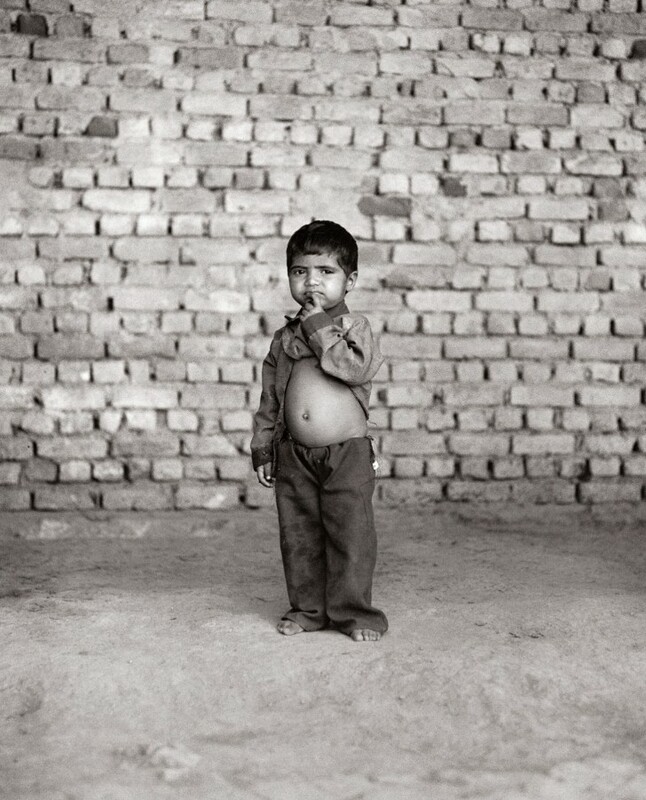 Fazal Sheikh disseminates his work as an activist artist rather than as a photojournalist, challenging the anonymity and clichés of mass-media representations of refugees. 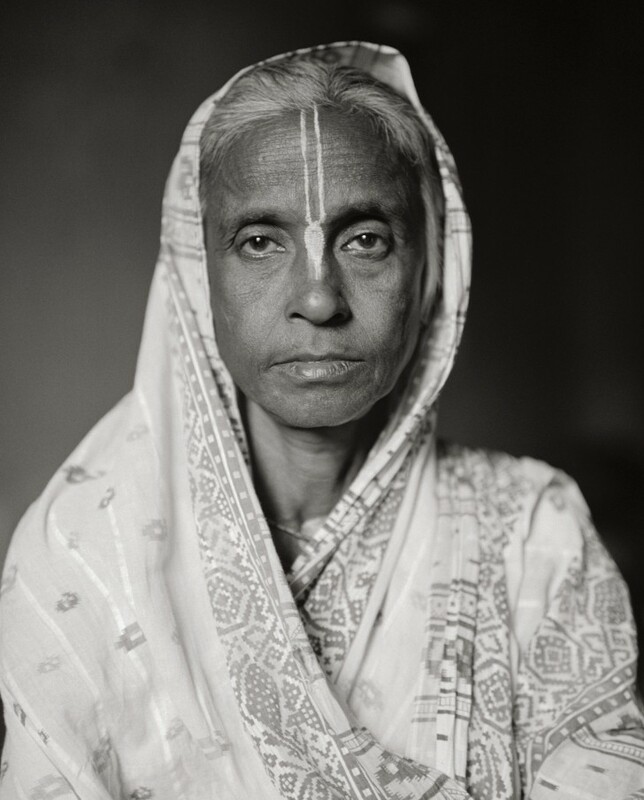 His portraits are images of real people, identified by their name, presented alongside powerful testimonies and texts that explain the political context of the situation depicted. 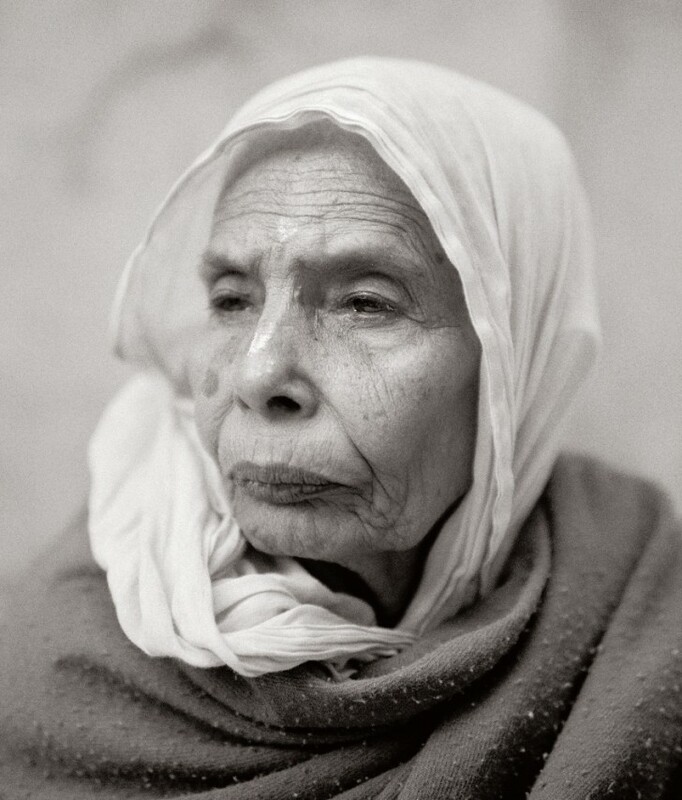 The resulting photographs and texts are respectful, graceful meditations on human gazes, gestures, and beliefs. They assert the dignity of those pictured while broadening our vocabulary for understanding ongoing global conflicts. 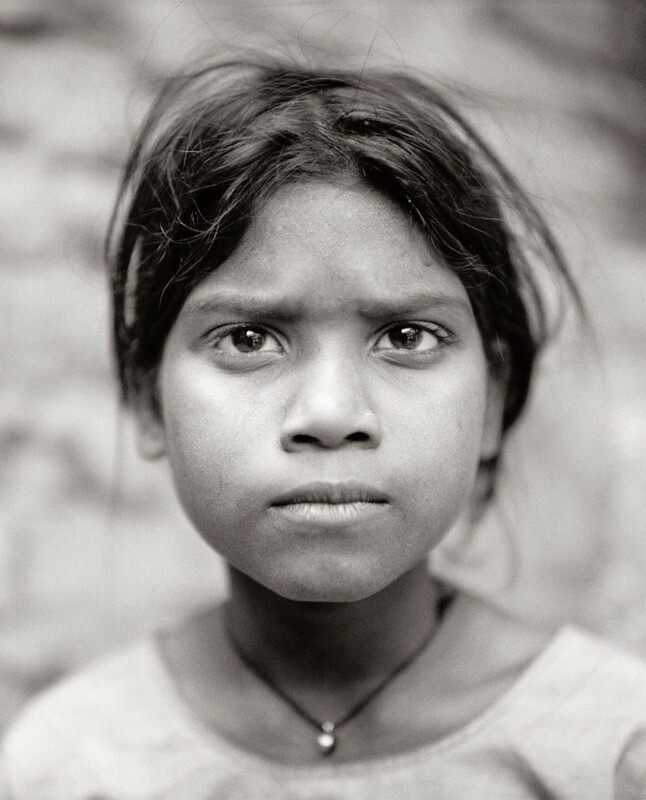 “This portion of the project confronts the situation of the girl-child in India today. 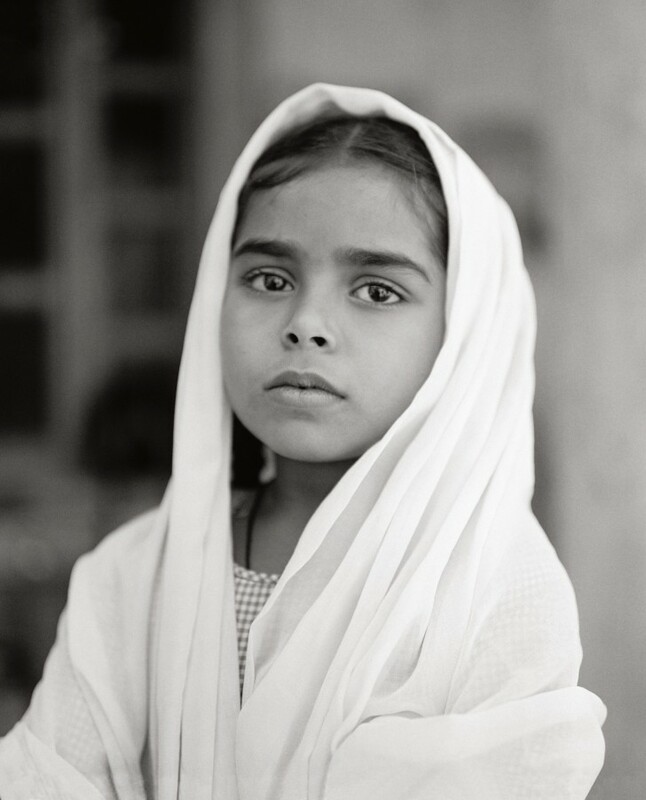 The cultural preference in India for boy children has led to hundreds of thousands of girls being abandoned or killed at birth or, with the advent of ultrasound scanning, aborted. With the help of charitable and activist organizations, many of them staffed and run by women, he met girls and young women who told him about their experiences. Many of their stories of subjugation are chilling, almost unbelievable, to those of us brought up in more liberal societies.